The Baltic Sea Philharmonic will give its first ever concerts in the Middle East this November, presenting its revolutionary ‘Waterworks’ programme – a new dimension to experience music – in collaboration Sunbeam Productions on a tour of the United Arab Emirates. Kristjan Järvi will conduct the orchestra in performances at Abu Dhabi’s Emirates Palace on 11 November and the Dubai Opera on 14 November. The tour marks the climax of the Baltic Sea Philharmonic’s landmark tenth-anniversary year, and will be the orchestra’s first tour outside Europe. 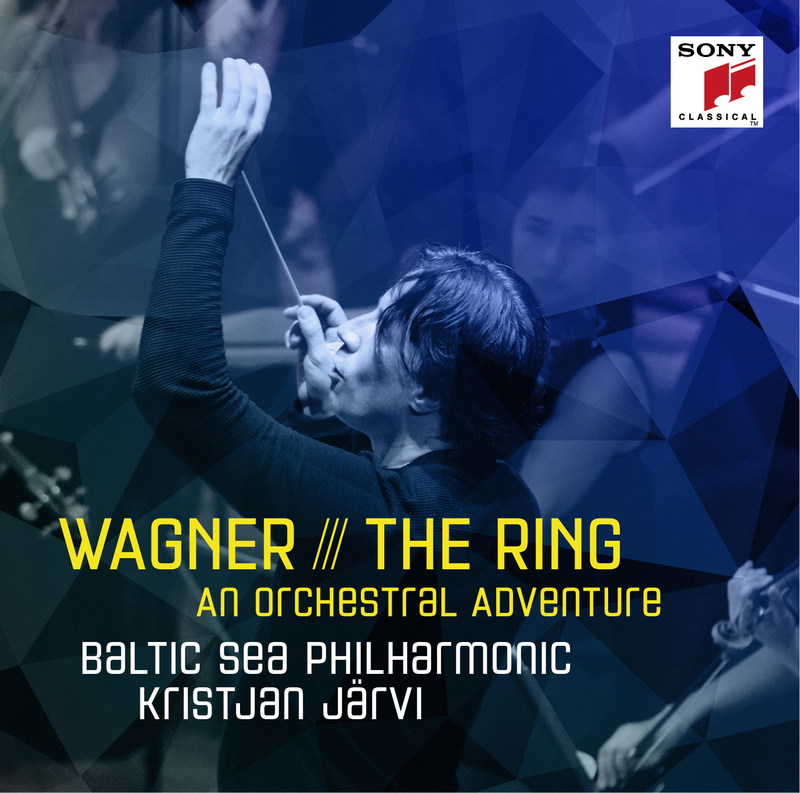 Water, in the form of the Baltic Sea, is at the heart of the Baltic Sea Philharmonic’s identity, connecting the ten Nordic countries from where the orchestra draws its musicians and inspiration. The ensemble has always been connected to nature and the environment, and ‘Waterworks’ celebrates water in all its forms. Kristjan Järvi, the orchestra’s Founding Conductor and Music Director, says: ‘Water is the essence of life and the binding force for all humanity. The Baltic Sea is the engine of our region, but it also connects us to all the other waters of the world.’ The ‘Waterworks’ programme features music directly inspired by water: a unique version of Handel’s spectacular Water Music and a new orchestration of Philip Glass’s Aguas da Amazonia. The programme also includes another work by Glass that takes its inspiration from nature – his Violin Concerto No. 2 ‘The American Four Seasons’. The Baltic Sea Philharmonic’s tour of the United Arab Emirates will reunite the orchestra with Russian-born violinist Mikhail Simonyan and three members of the Absolute Ensemble – trumpeter Charlie Porter, bass player Mat Fieldes, and percussionist David Rozenblatt. All four musicians collaborated with the orchestra on its 2017 ‘Waterworks’ tour of Germany and Denmark. Simonyan returns as soloist in Philip Glass’s Second Violin Concerto, and the Absolute Ensemble players will be embedded in the orchestra for the whole of each performance. The Baltic Sea Philharmonic is also excited to be working for the first time with Emirati singer Jasim Mohamed Abdullah, who will join the orchestra for its concert at the Emirates Palace in Abu Dhabi on 11 November. The ‘Waterworks’ concert tour to the United Arab Emirates is supported by the United Arab Emirates Ministry of Culture & Knowledge Development and OMV Aktiengesellschaft as tour sponsor. For more information about the music and musicians of ‘Waterworks’, see the complete Waterworks programme.